Richard Smith, former production manager at Bedfordia Livestock, told producers at our 2TS Focus on Finishing conferences about what they had done and learned while building a new finisher unit. 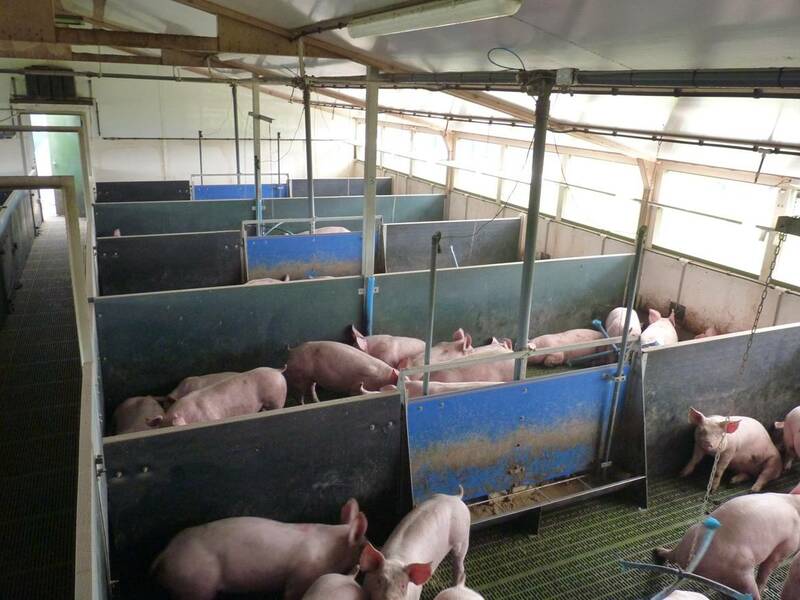 Here are some key considerations he discussed for other producers thinking about updating or building new finisher pig accommodation. 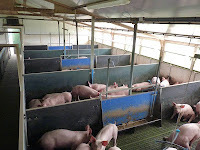 Plan pig flow well in advance with enough pig places to allow for genetic improvement in the breeding herd. Go to www.bpex.org.uk/news/events/focusonfinishing to view Richard’s full presentation.